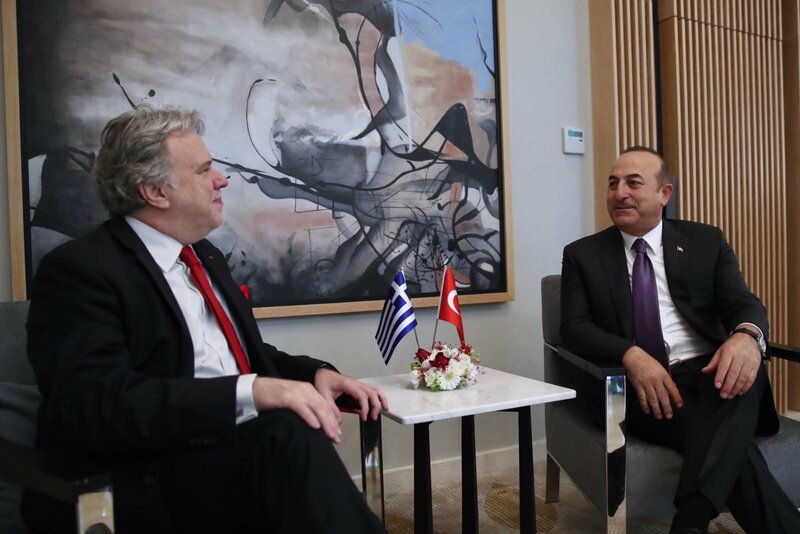 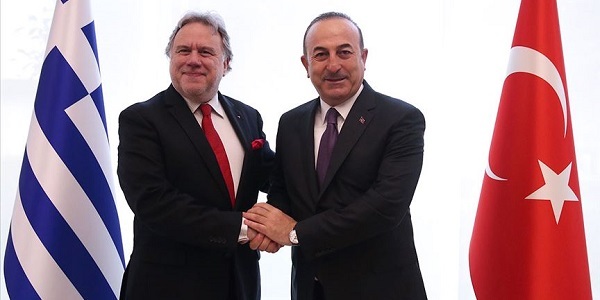 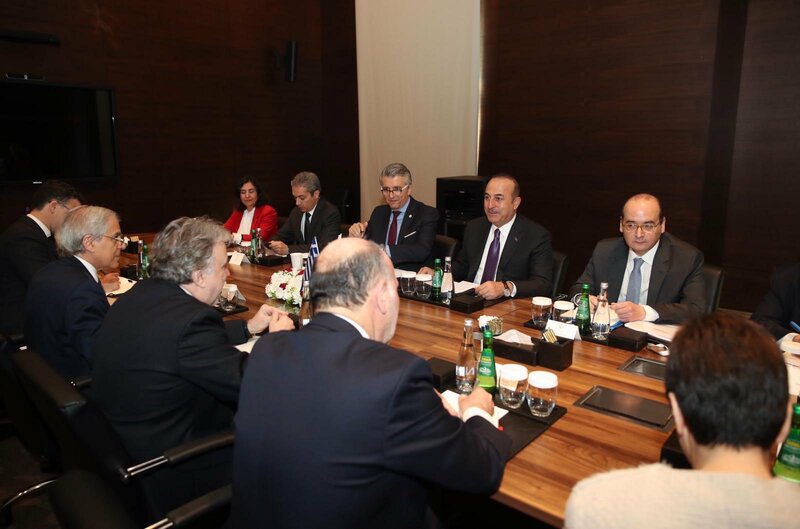 On 21 March 2019 Foreign Minister Mevlüt Çavuşoğlu met with Foreign Minister Georgios Katrougalos of Greece in Antalya. 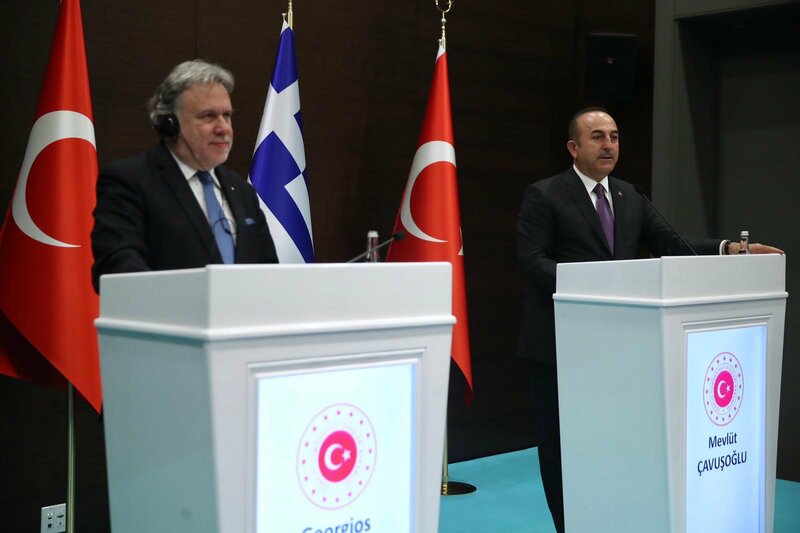 At the meeting, issues in our relations, in particular the Turkish Muslim minority in Greece and the Aegean were discussed in a frank, sincere and honest manner. 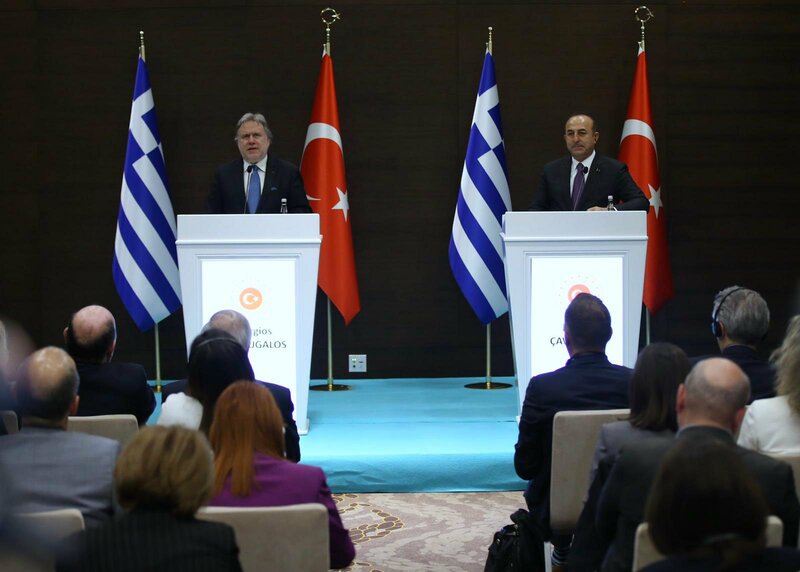 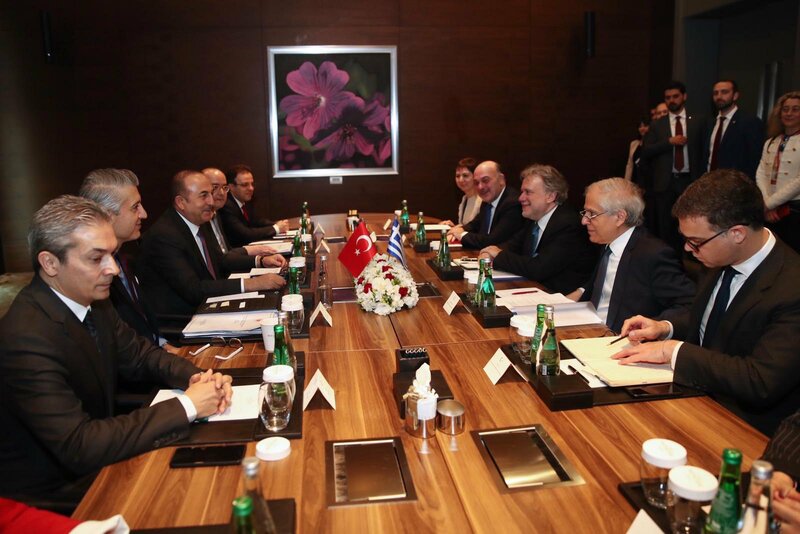 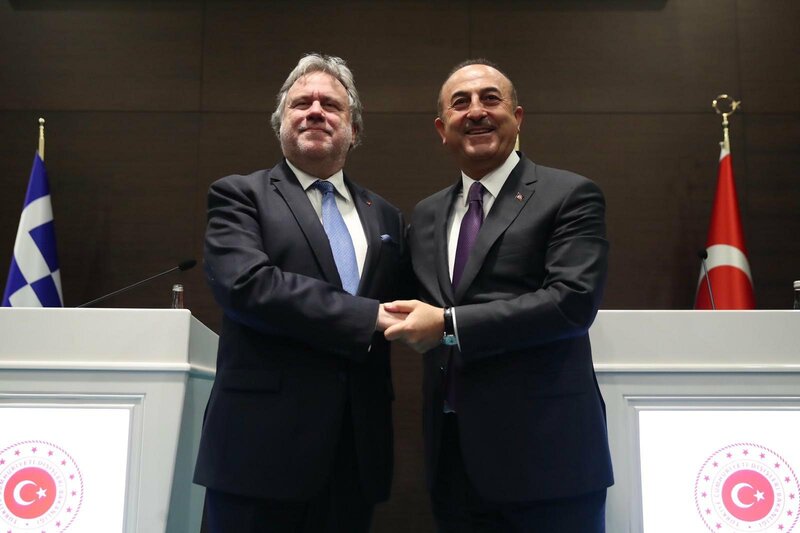 Minister Çavuşoğlu stated that Turkey and Greece will maintain dialogue to improve cooperation in every field.